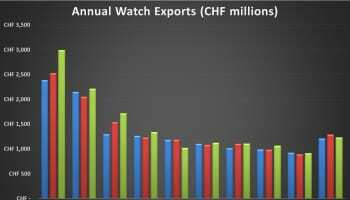 Kim Jong-un, North Korea’s supreme leader, will have to fall back on his extensive collection of luxury Swiss watches because his ability to buy any more has been severely curtailed. 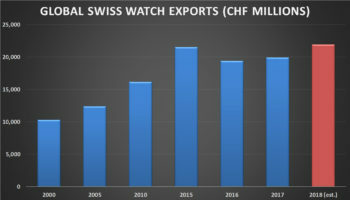 UN Sanctions have been slapped on exports of Swiss watches to the rogue Asian state, leading to sales dropping to zero for the past two months, Radio Free Asia reports. 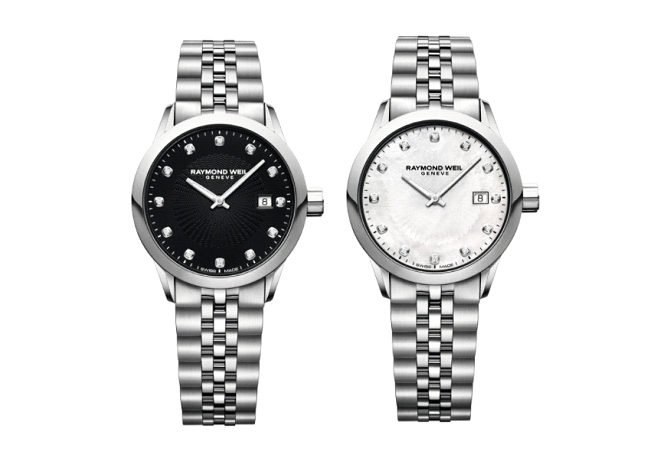 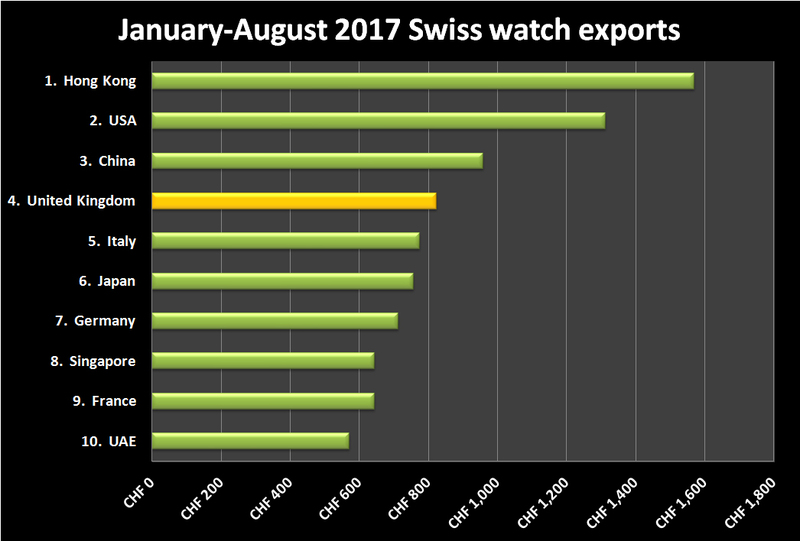 At its peak in 2012, Swiss watchmakers were exporting timepieces worth around £168,000, according to the Federation of the Swiss Watch Industry. 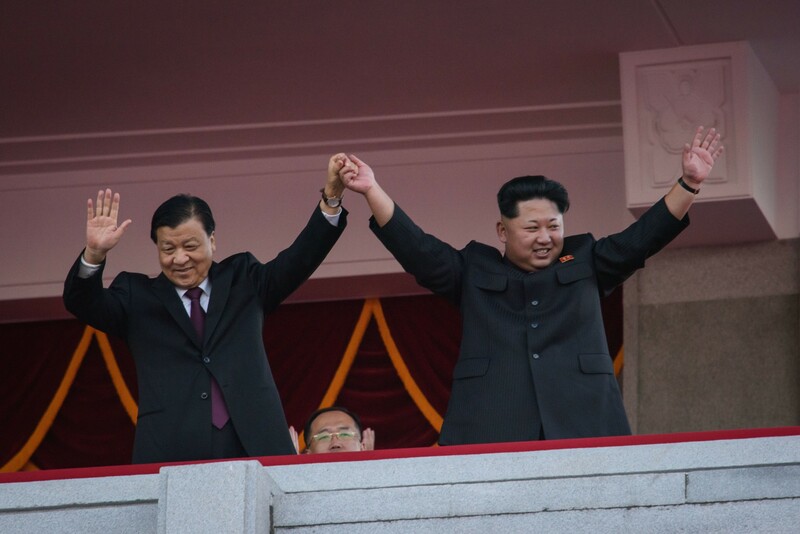 It is reported that the majority of those watches were bought for Kim Jong-un and loyal party members.